Please note that the items available at other LYNX! 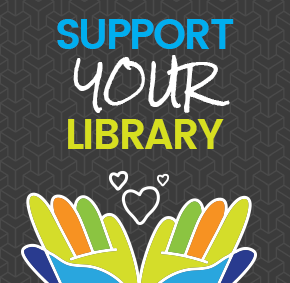 Consortium Libraries may differ from those made available by the Meridian Library District; please consult the owning library with questions regarding checkout periods, item limits per card, and renewals available on their items. We circulate a variety of miscellaneous objects (graphing calculators, Kill-a-watt readers, Early Literacy Kits, Culture Kits, etc.) For more information, please see the kits catalog or ask a staff member. Overdue fines will not be assessed on items from Meridian Library District's collections. Food for Fines: Nonperishable food items are accepted for overdue fines of $5.00 or less on each overdue item and donated to the Meridian Food Bank.